Root vegetables are the plant roots that grow underneath the ground. These vegetable roots absorb a high amount of minerals, natural healing benefits of Mother Nature and other nutrients from the soil. These roots also absorb important nutrients from the sun through their leaves as these leaves are above the ground. These vegetables are available throughout the year. Most of the root vegetables are jam packed with the carbohydrate that breaks down into sugar in the body and provide energy and ability to function your all the organ properly. These root vegetables differ in the concentration and the balance between sugar, starch and other types of carbohydrates. Yam is found in more than 200 varieties and varies in color from yellow to purple. These roots are a great source of vitamin6 and potassium. 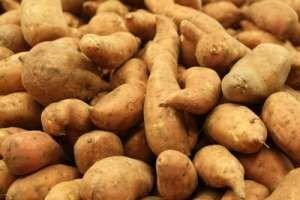 Yam contains a chemical that helps in providing an alternative to hormone replacement for menopausal women and to ease the symptoms of menopause. For centuries the Chinese have been using yams to keep up their health. Onions are a good source of vitamin C, B6, B1, K, calcium and dietary fiber. It also contains a good amount of folic acid. 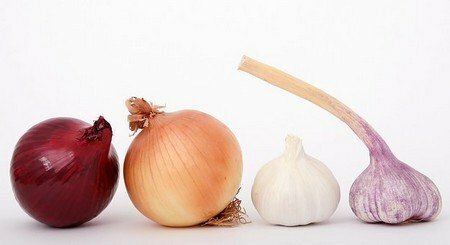 Onion has been used to reduce inflammation and heal infections. Onion helps in the production of good cholesterol (HDL) that keeps your heart healthy. Flavonoids reside at their highest concentration in the outer layers of the flesh which provide antibacterial benefits so you should peel off onion as little as possible of the outer layer. Daily use of onion in your diet increases bone density which is especially for adult and mature age’s men and women. Garlic has a variety of potent sulfur-containing compound which are the reason for its being bit smelly. These compounds help protect against oxidative stress often leads to unpleasant inflammation. 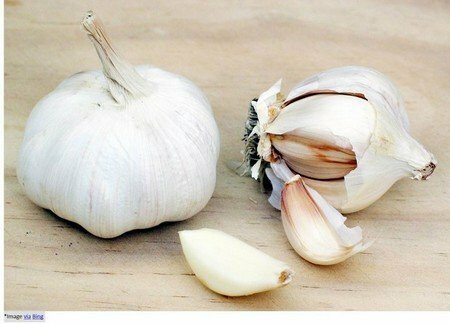 Garlic has been used to prevent and cure a wide range of health conditions due to its antiviral, antibacterial, anti-fungal and anti-oxidant properties. These conditions include high blood pressure, high cholesterol level, heart problems and preventing of cancer and saving you from disease caused by overoxidation in the body. 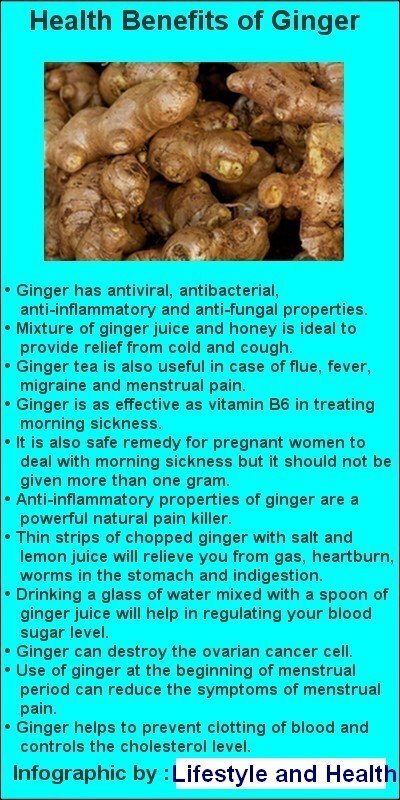 It also helps in boosting your metabolism.